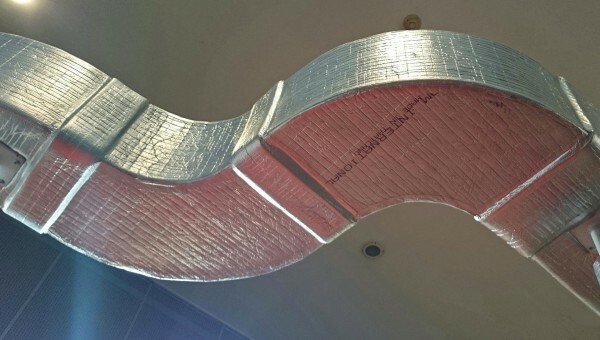 The most innovative flexible foam insulation products available to the HVAC (Heating, Ventilation and Air Conditioning) and Building industry worldwide. The Thermobreak® range of insulation products are the leading and most innovative polyolefin foam insulation products available to the HVAC and building industry worldwide. Thermobreak® and Softlon® insulation products are of the highest quality and value. Thermobreak® from Thai Sekisui Foam is Thailand Made, backed by the financial and technical strength of a global company, and supported by locally based engineers.